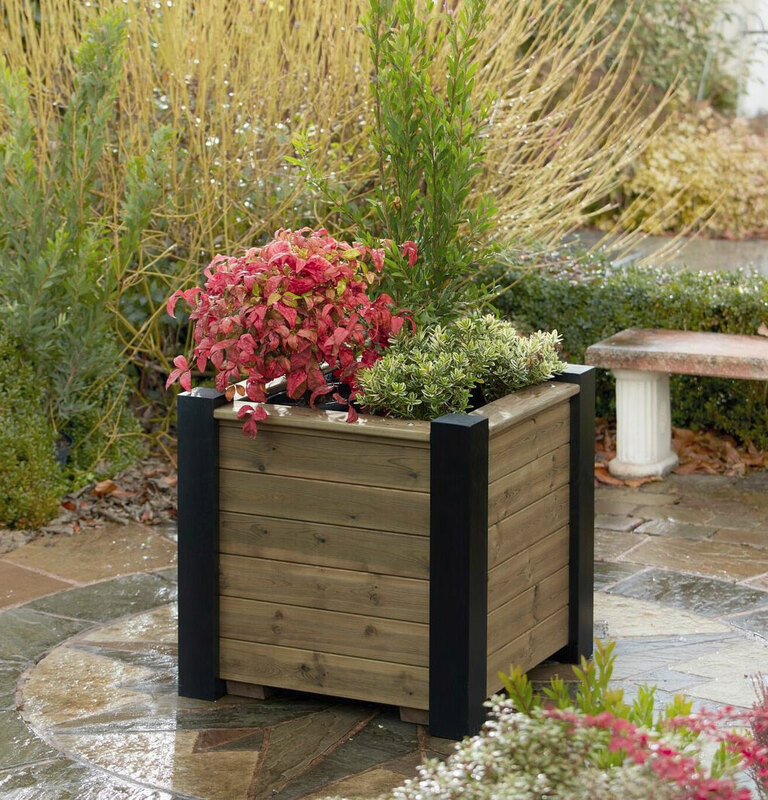 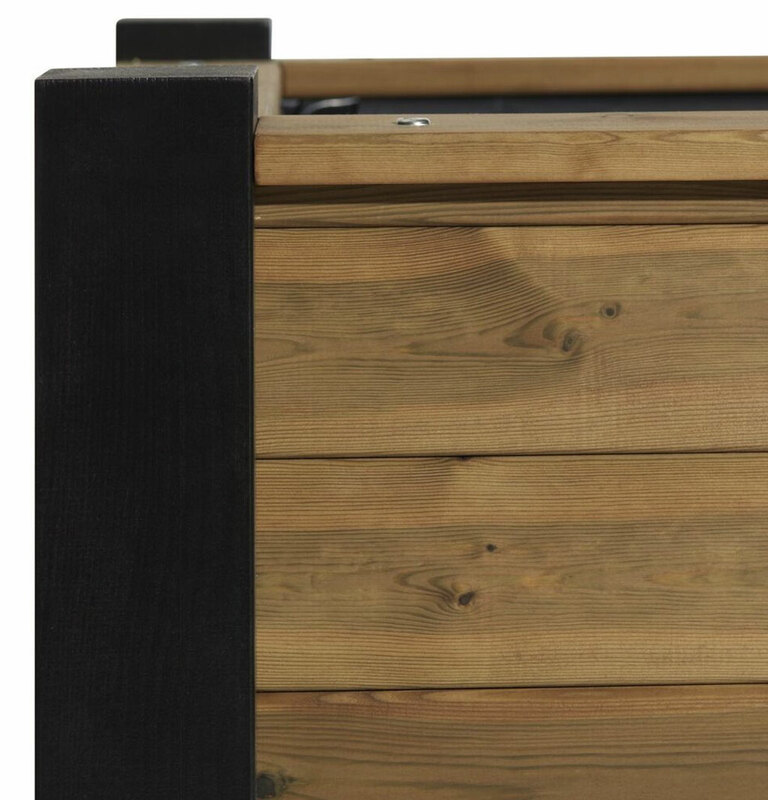 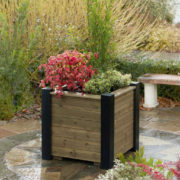 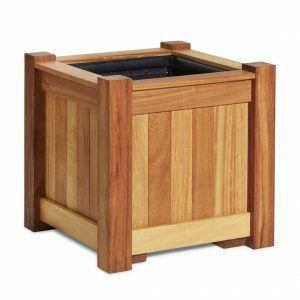 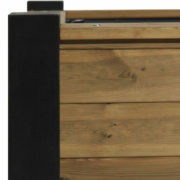 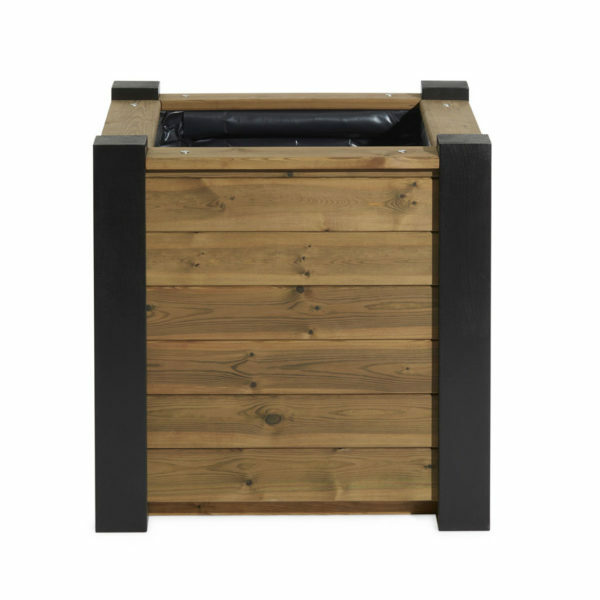 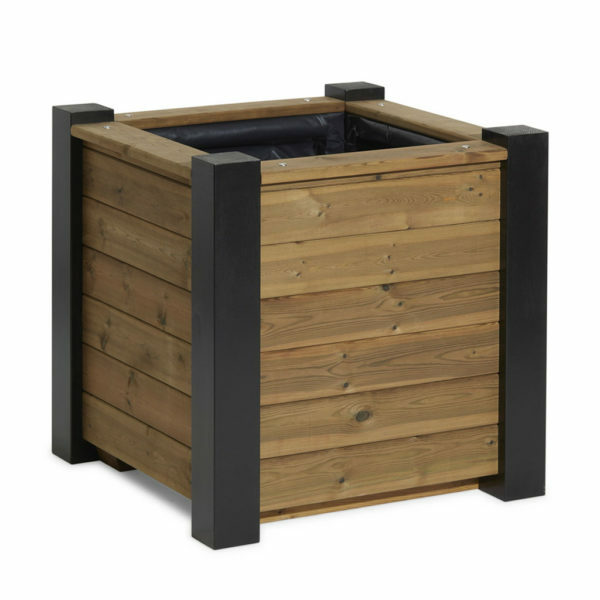 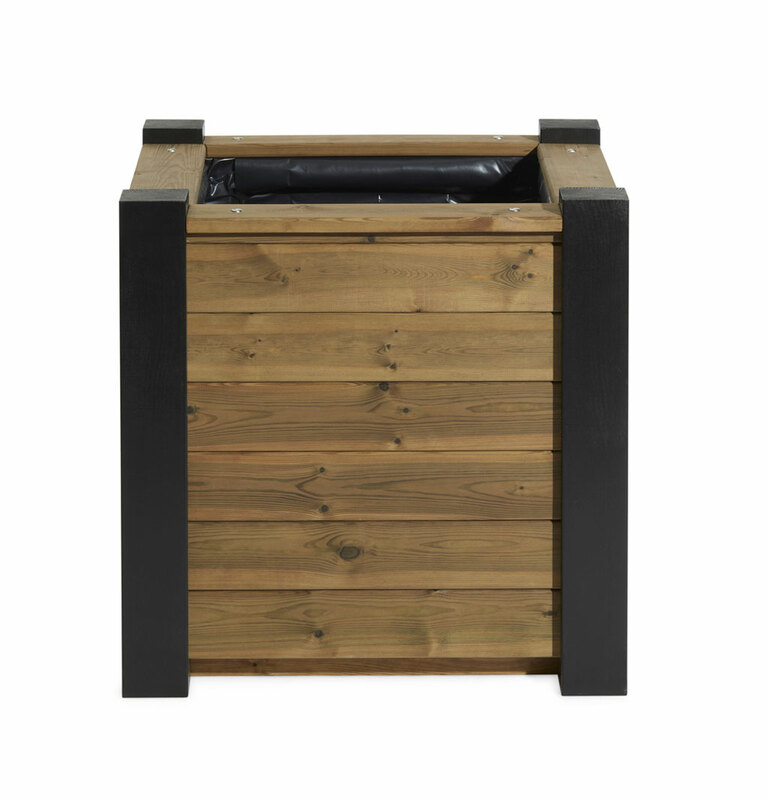 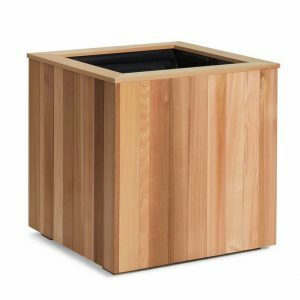 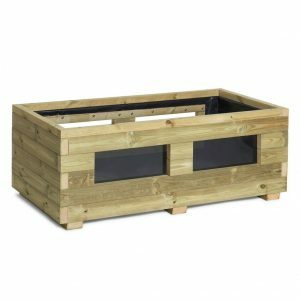 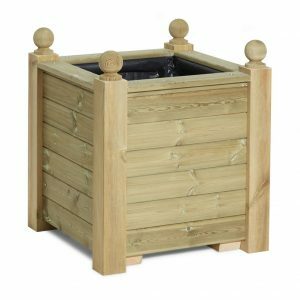 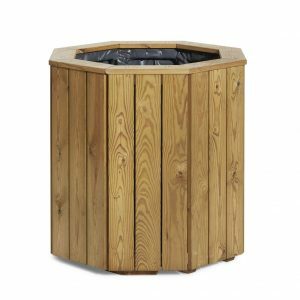 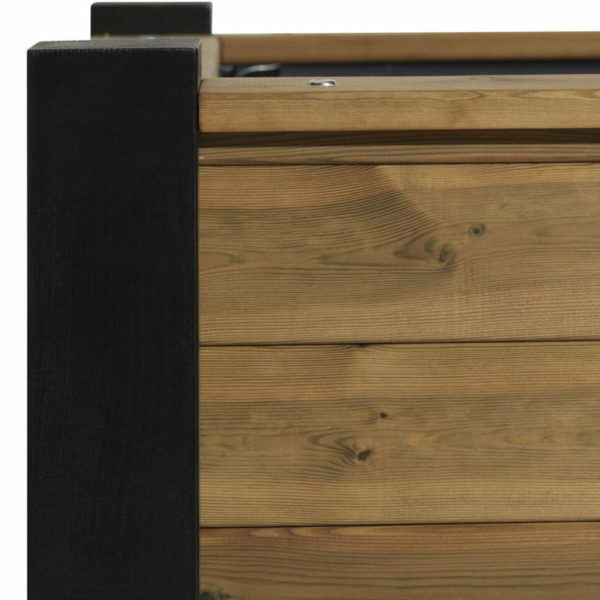 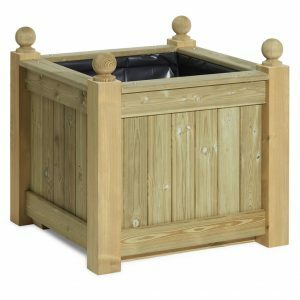 The Tudor Planter is the perfect timber planter box for your garden with a detailed design made from pressure treated Redwood Pine. 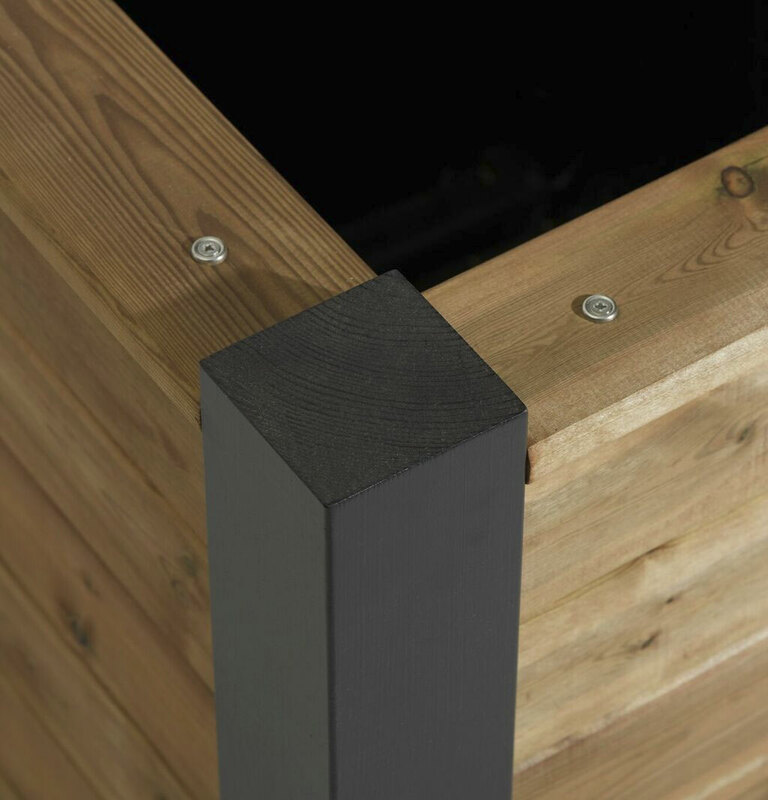 It has corner posts that are stained with Black Sadolin Woodstain and panels that are stained in Light Oak. 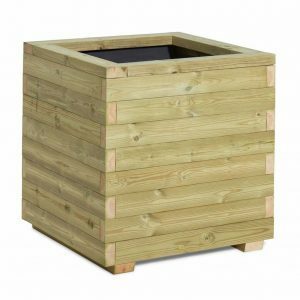 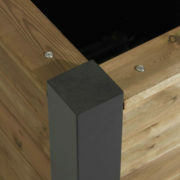 Our products are made to your specification so they’re highly versatile to suit your garden needs. 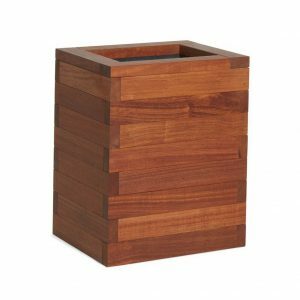 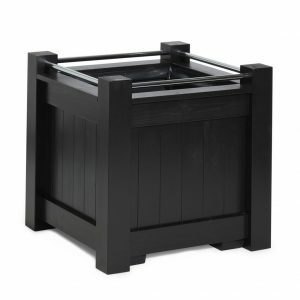 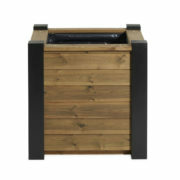 For more advice on choosing a wooden planter, give our friendly team a call! 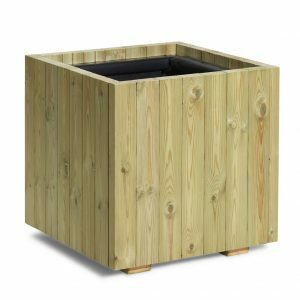 MATERIALS – 4 X 95mm posts , internal framework made of 46mm pressure treated pine , horizontal bars made of 22mm x 95mm pressure treated redwood pine . All endgrain treated with Ronseal endgrain treatment.